Who is the man called Sabura, the mysterious bandit who robs the rich and helps the poor? 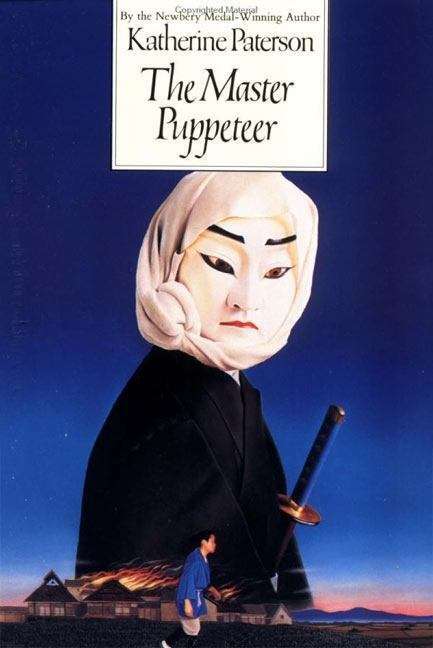 And what is his connection with Yosida, the harsh and ill- tempered master of feudal Japan's most famous puppet theater? Young Jiro, an apprentice to Yosida, is determined to find out, even at risk to his own life.